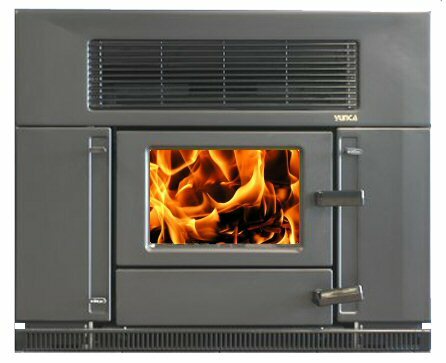 The LTD Trend Insert is suitable for properties of 2Ha or more. 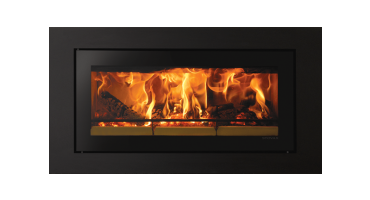 It is designed for either new or existing installations and can be put into either a masonry chimney or timber framed cavity. 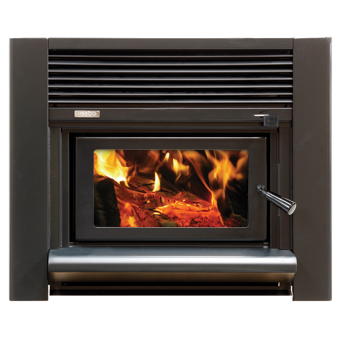 The LTD Trend Insert features traditional styling with gentle sloping flush front and rolled ashlip, with the unique firebox design providing longer burn time. Fascia finished in black vitreous enamel.